Don't miss this amazing 4 bedroom/ 2 bath home. Large corner lot, spacious open floor plan, great room concept. New paint, carpet and laminate flooring throughout. Ceiling fans in bedrooms, tile kitchen with black appliances. Front & back yards nicely landscaped on auto sprinkler. 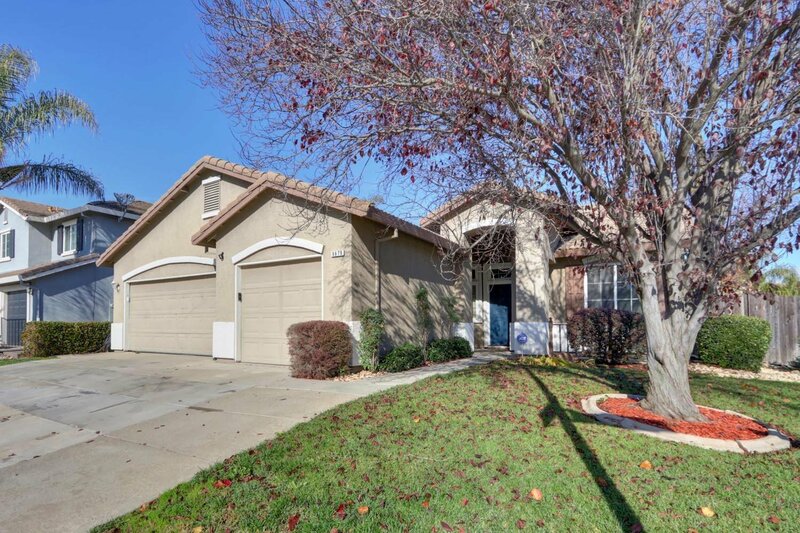 Quiet neighborhood, near parks, schools, shopping & freeway. Call this one home! Listing courtesy of Coldwell Banker Residential Brokerage. Selling Office: Cali-Link Realty & Mortgage Inc..